The MBTA has been under fire these past few months, but it’s been a disaster in the making for decades. This winter highlighted the depth of how badly the MBTA has been managed, but to simply lay blame on management would be a serious mistake. The chorus of leaders who’ve come out to denigrate the MBTA are the same ones who’ve created the conditions that have made it the laughing stock of the region. So what have our leaders done to fix the problem? 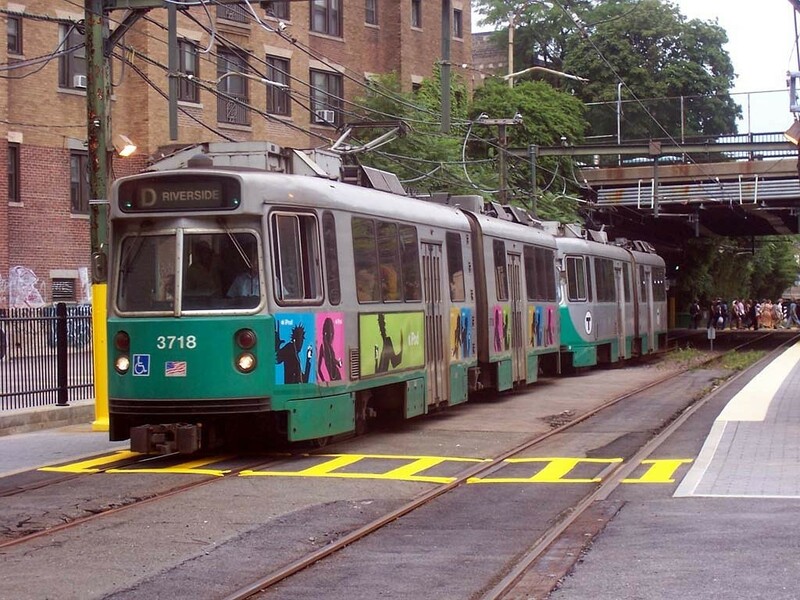 Governor Charlie Baker’s proposal would cut $40 million from the Massachusetts Department of Transportation, and $14 million from the MBTA’s coffers. At a time when we ought to be investing in the MBTA we’re placing it back on track to disaster. The state’s budget is in its own way in disrepair, but these cuts aimed at our public transportation system are both ill timed and unwise. Infrastructure Reinvestment Bank to maintain the system. This idea would create jobs, upgrade our ailing system, and depoliticize our public transportation system. If you leave it to voters to decide they’ll quickly realize that it’s in their best interest to invest in our future, especially if they’re a commuter. I’m fond of saying that our future is not a matter of chance, but a matter of choice—this would certainly fit the bill. Oscar Camargo is a veteran and former candidate for State Representative. He can be reached at followcamargo@gmail.com or follow him on Twitter at @followcamargo.